See the difference between a custom tent and a plain tent. Stand out from the competition with a customized Brewery 10x10 Pop Up Canopy. 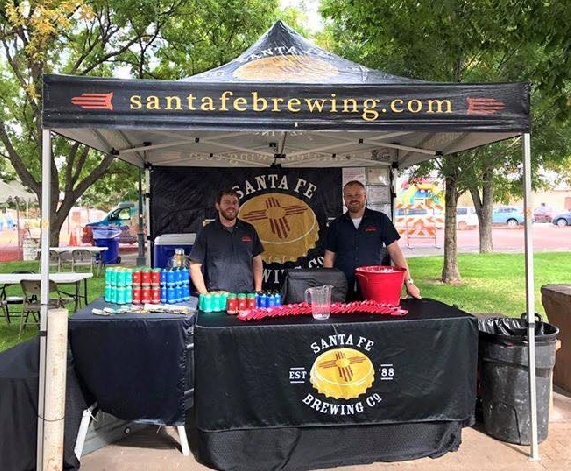 Santa Fe Brewing made that choice to stand out from their competition. They purchased our Silver Package which includes our Duramax 10x10 frame which comes with an 8 year warranty and a fully printed canopy top and back wall that come with a 3 year warranty. Breweries across the country our jumping on the bandwagon and going for the gusto when it comes to getting noticed. A custom canopy or tent with your brewery logos and graphics on the top and walls have become the latest craze in Brewery name recognition and is so essential in today’s overcrowded brewery industry. Having a custom brewery tent has become an important element or piece for almost every brewery across the country. Looking for something completely original? 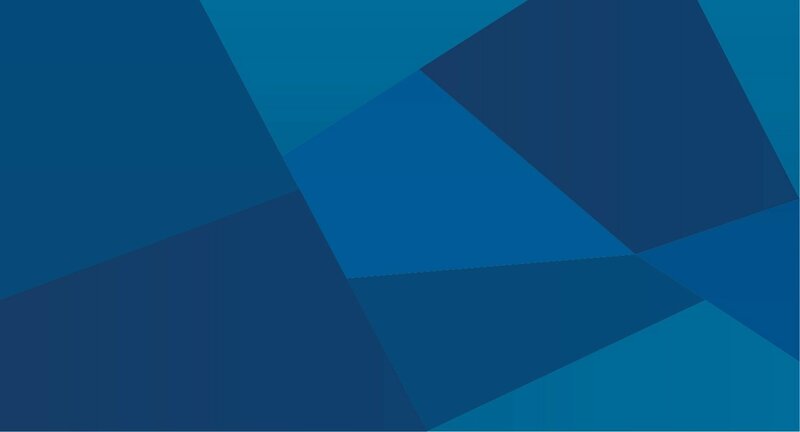 Give us a call to exchange ideas. We love to collaborate.